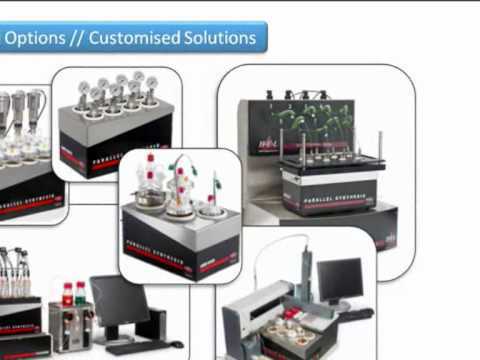 The CrystalSCAN is a Multi-Reactor platform for screening and process optimisation of Crystallisation chemistry. Jacketed Laboratory Reactor for process optimisation and scale-up from 250mL to over 20L. 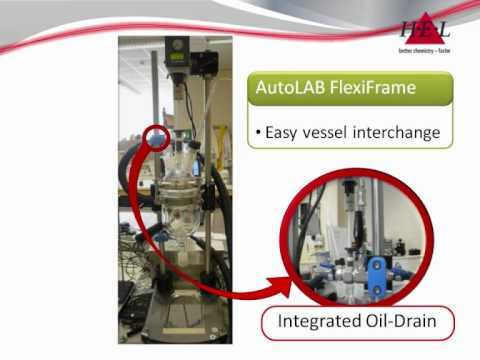 With optional liquid, gas and solid feeds, PC control and simple control interface, the Autolab adapts to any chemistry application. 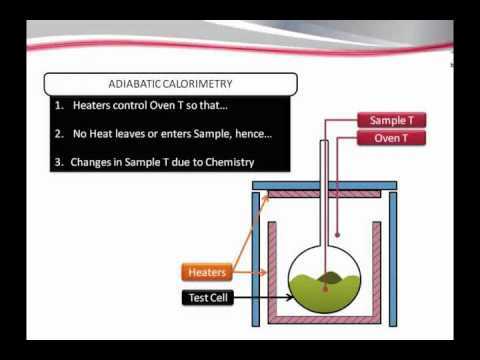 HEL's Advanced Reaction Calorimeter - calorimetry for experts, but with a simplified "no knowledge needed" interface for general chemists with all calculations done online and in real-time. 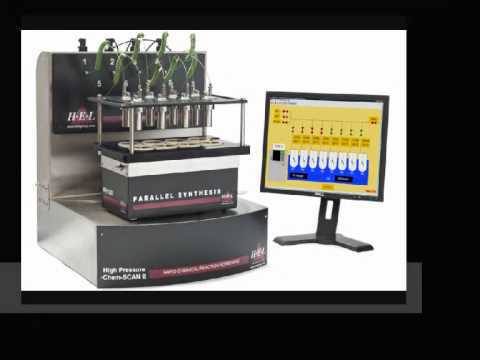 HEL's High Pressure ChemSCAN is an 8 reactor platform offering rapid and efficient hydrogenation and catalysis. Reactions are monitored and control independently on each reactor, up to 250 C and 100 bar. Real time data display and changes to the experiment while ongoing are all available. 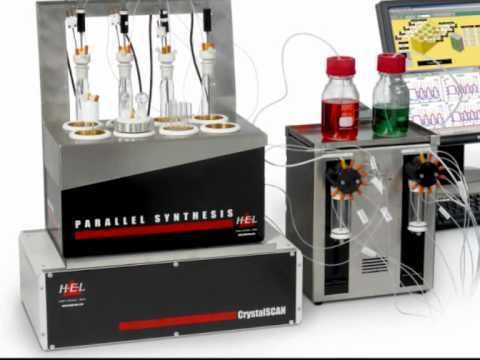 A compact, flexible, economic reaction block, with 4 or 8 reaction zones - each independently controlled and monitored. Vessels range from 1 to 500ml. 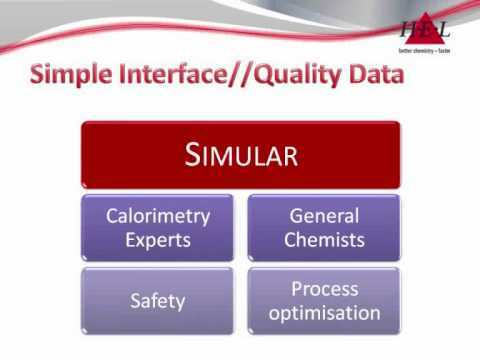 Stirring & Temperature can be monitored and controlled in real-time using HEL's WinISO control software. CAT systems are manual multi-sample screening vessels, that have been designed to provide a simple easy-to-use tool for high pressure reaction screening. They can be used directly with stirring hotplates or oil baths. 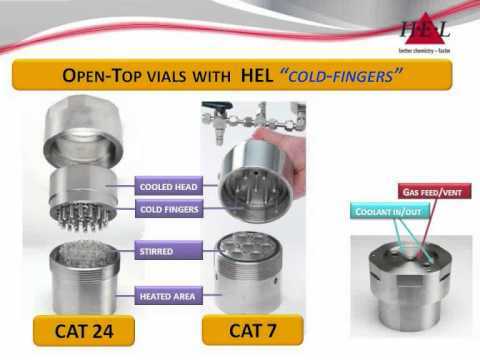 The CAT 18 & 24 variants can be used with any of HEL's 4-pot chemistry platforms. An automated version based on a 96-well Zinsser block also available.